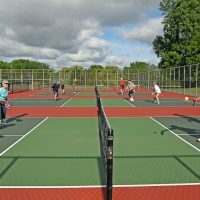 The Engage Pickleball Encore Composite Paddle provides players with the a great combination of ball control, feel, and power. 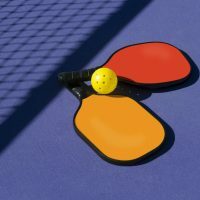 The unique characteristics of the paddle enhances ball control, and provides the right balance between touch and power, and well above average spin. 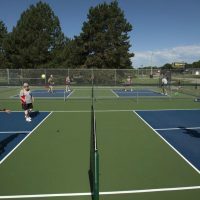 The Encore is designed with a very large sweet spot, and for those players who want to be able to control the ball and have the power when they want it. 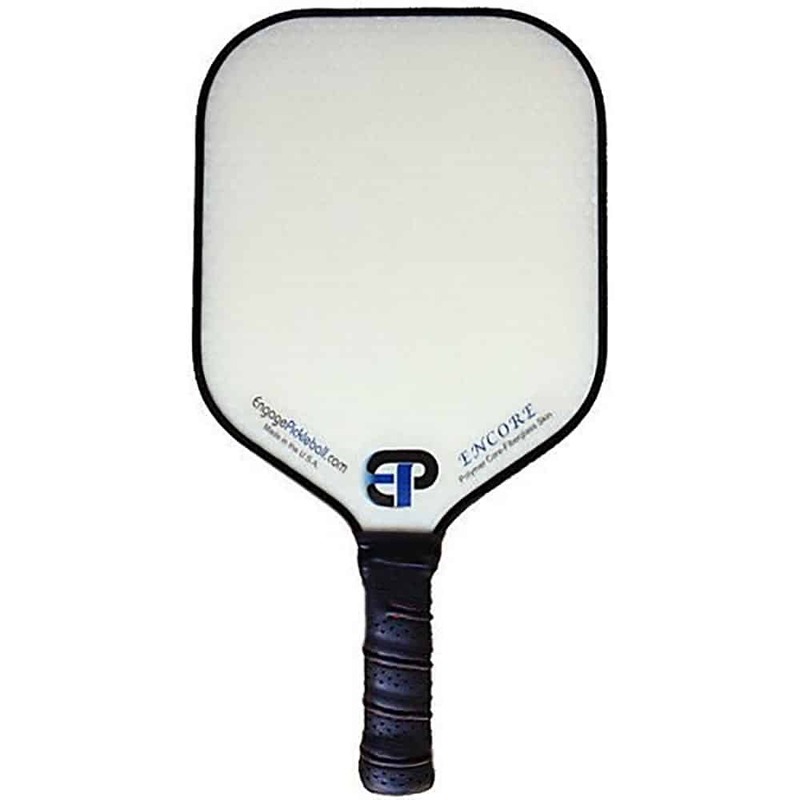 The Encore paddle is made in the USA. 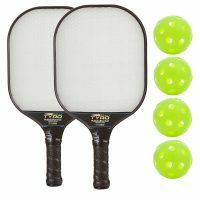 Only the Engage Pickleball Encore Composite Paddle was specially designed to maximize deflection (power) and surface roughness (spin). Based on USAPA guidelines, the Encore hits both limits. Meaning no paddle can ever have more of either. They can aspire to be equal, but can never surpass. 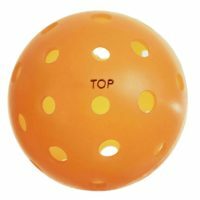 Now you have the control (spin) to keep those hard shots in. 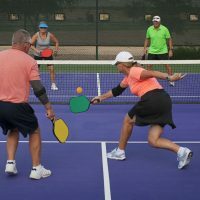 The design of the Engage Pickleball Encore Composite Paddle goes further, by maximizing the amount of time the ball stays on the paddle (a concept originally developed by EngagePickleball), enabling the soft feel you need to command the soft (net) game. 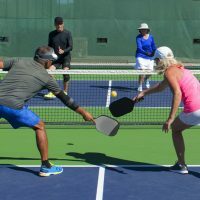 The Encore line of paddles have always been about ‘control’ and ‘ball placement’, and having the perfect paddle to do just that (what you want with the ball) whether you hit ‘hard’ or ‘soft’. Picture doesn’t show the pink swirls on the paddle. Very attractive but not my style. Would prefer a clean look as in the photo. 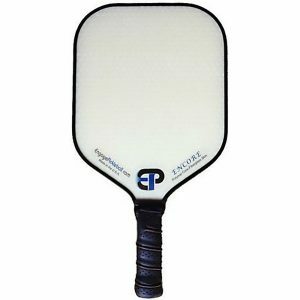 The paddle is available in other colors that just appear on one of the corners with the rest of it white. 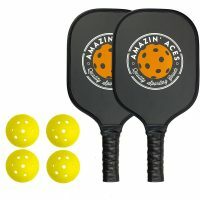 This is my new favorite indoor paddle. 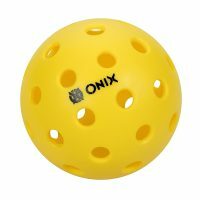 It is light and has great control. A winner! 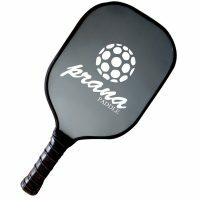 Fantastic paddle! Light weight, maneuverable and cute!